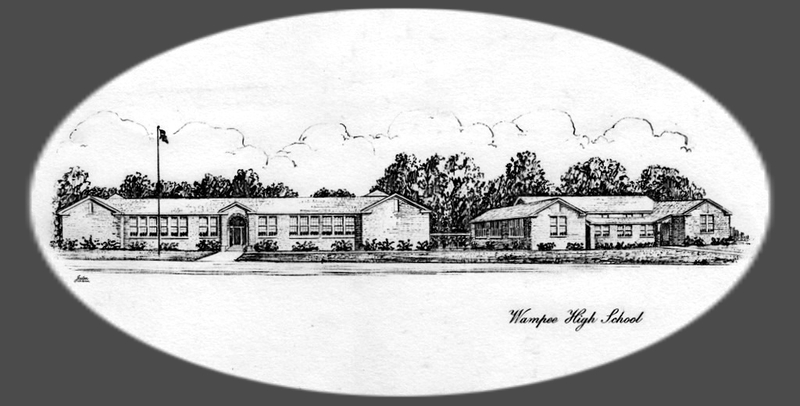 Wampee-Little River School is now a Memory, but this Blog has been created to preserve those Memories of our days at Wampee. Be sure to check out all of our Yearbooks on the lower left of the page. And NOW we have the Photos from the Wampee Grand Reunion 2013. Follow by Email and you will automatically receive new Posts. Enjoy! 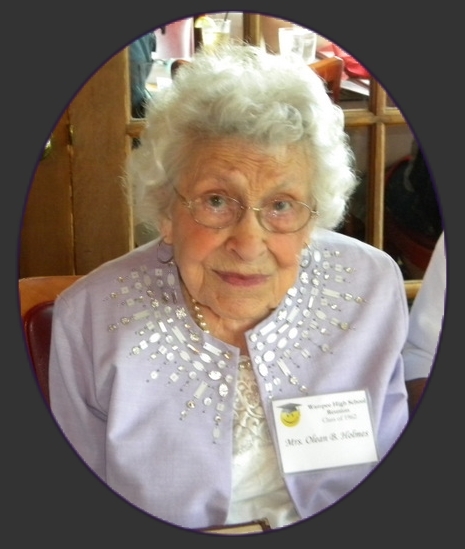 We would like to remember our beloved Mrs. Olean B. Holmes, who touched so many of our lives throughout her own very special life. Mrs. Holmes was 99 and lived her life being the utmost example of a Teacher, Mentor and Friend. If you would like to read the Notice of her passing, please click on Notice. Please sign her Guest Book by clicking on Guest Book.